Earlier today (August 28, 2014) Ukrainian President Petro Poroshenko said that Russia has sent troops to eastern Ukraine. Ukrainian hacker groups are quickly aiming to retaliate – Anonymous Ukraine plans to attack a number of Russian bank websites and the official websites of the Russian President . 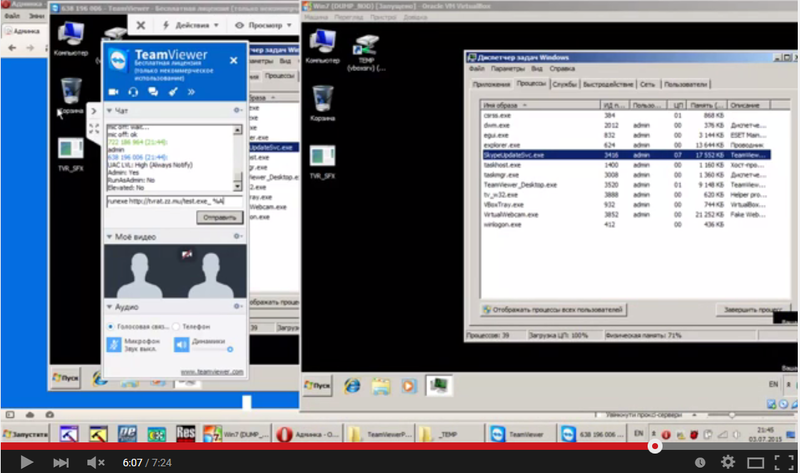 The first target was sberbank.ru, and the attack was planned to take place on August 28 at 16:00. 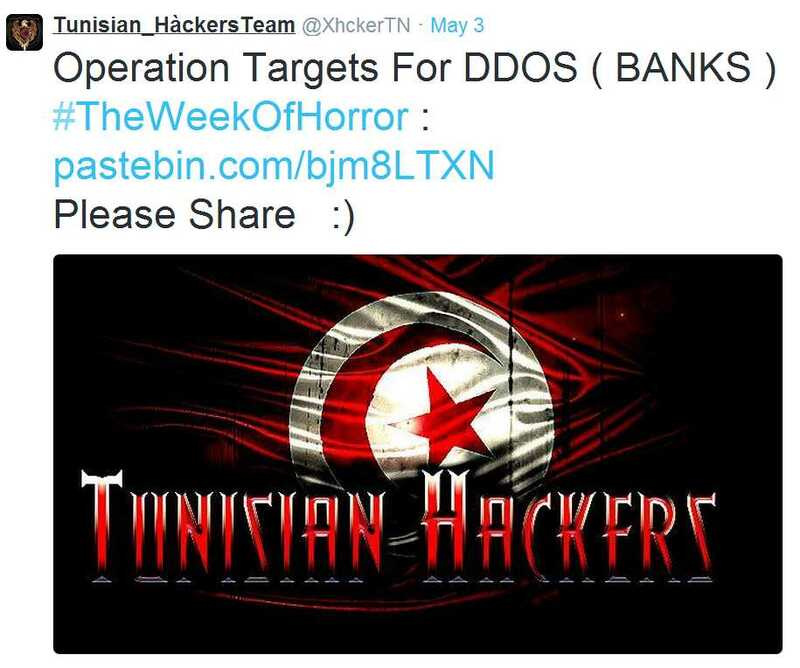 The Tunisian Hackers Team has threatened to hack the U.S. financial sector during the “Week of Horror” campaign, scheduled to begin on July 5, 2014. The group published an official target list and attack schedule. According to the timetable, every day during this week, another U.S. bank will be attacked by DDoS for an eight hour period. The group demands that the U.S. withdraw its soldiers from Islamic countries, or they will attack U.S. targets, such as airport computers. The group also demanded that the U.S. respond via the group’s Twitter account, @xhckerTN. The British Bankers Association (BBA) announced last week that robberies at British banks have fallen by more than 90 per cent in less than two decades (http://www.bba.org.uk/media/article/the-decline-of-the-british-bank-robber). The decrease in bank robberies has been mirrored in the United States, where FBI figures put the number of bank robberies nationwide at 3,870 in 2012 – the lowest in decades. However, while violent bank robberies are dropping, banks and other financial institutions are being increasingly targeted by cyber-criminals. However, this only tells a part of the story. The real revelation is not how widespread cyber theft has become, but how easy it has become to execute. Although the notion within the general public is that cybercrimes, and especially theft from banks, are committed by highly skilled computer experts, the truth is that today one does not need special skills to become a cybercriminal, just the desire, courage and some basic IT skills (some initial funding wouldn’t hurt either). 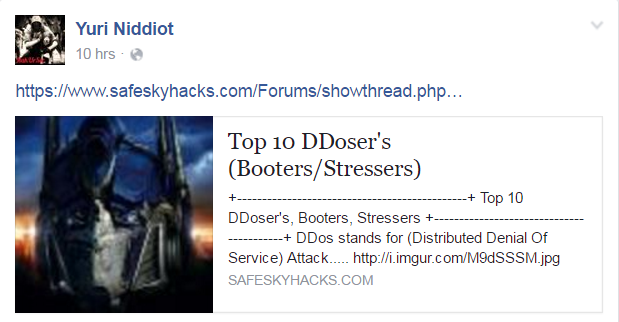 We have repeatedly identified attack tools sold on underground platforms that make cyber-theft child’s play. One simply needs to buy (or rent) these tools and activate them to start generating cash (and breaking the law). For instance, during March 2013 a veteran member of a Russian password-protected forum offered a MitB (Man-in-the-Browser) service for different bank sites and other sites where credit cards are used. The details are stolen from the victim when he tries to browse his bank site by planting a fake page instead. 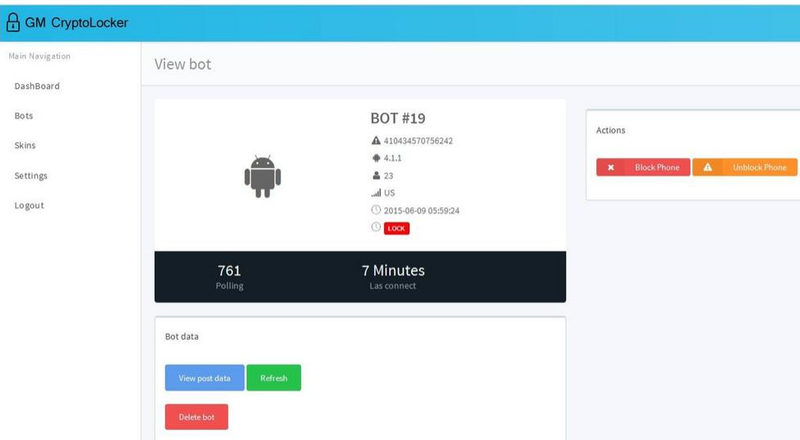 In May that year, another tool named MMBB (Money-maker Bank Bot) was offered on another forum, this time without the need to download and install the tool but as a (criminal) service. Pricing options vary according to the service level – the basic package is priced at $4,999 (per month), but a more comprehensive package, including 24/7 helpdesk, costs $6,499 amonth. True, these are hefty sums, but when measuring the possible income of the would-be cybercriminal they pale in comparison. Cybercrime is undergoing a rapid liberalization process, meaning that the capabilities thatwere once reserved for an elite few are now at the disposal of practically anyone (with motivation and Internet access). The outlook for the future isn’t rosy. With more and more people around the world gaining access to computers and the web, the number of potential victims is quickly rising. With cybercrime tools becoming more commonplace, more people will surely exploit this fact to try and generate quick cash (or virtual cash) with the aid of the tools sold on the underground.